Discussion in 'Tracking & Driver Education' started by Thecadster, Dec 23, 2018. Hi - Im intrigued with this now. Do you have a photo of your set up and an exact spec sheet? Had a look on the site and got a little confused! I've not bought it yet, I'm in the process of relocating abroad so will only do it after. The chassis' typically come without wheel, pedals and even without seat (pictured below). They are extremely rigid though. 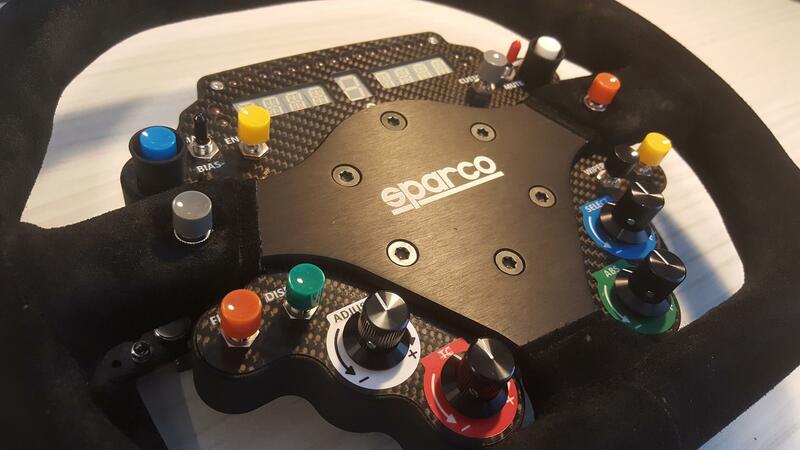 I'm going with P1 chassis, Sparco seat, Heusinkveld pedals (unsure which one, I've not tried the ultimates yet. The ''base'' version they have is very impressive already), 30nm Augury direct drive unit. Wheel itself I'm undecided over as I'm not sure if I'm going VR (oculus) or just monitors. The Simcraft team arrived this morning to begin the 2 day install. I will keep everyone updated. Thanks! My “training” starts tomorrow at 12:45! Amazing. Been too busy using it to review it. I really need to put together full blown review. For now, I'll say this much, it’s exceeded my highest expectations and I consider it to be money well spent. definitelysomeday, steved033, wda24729 and 1 other person like this. 75 grand? Madness. Unless you're a full time racing driver or running it as an events company, no need to spend that amount of money. Nowhere near! OSW assembled 30nm direct drive motor €1100. 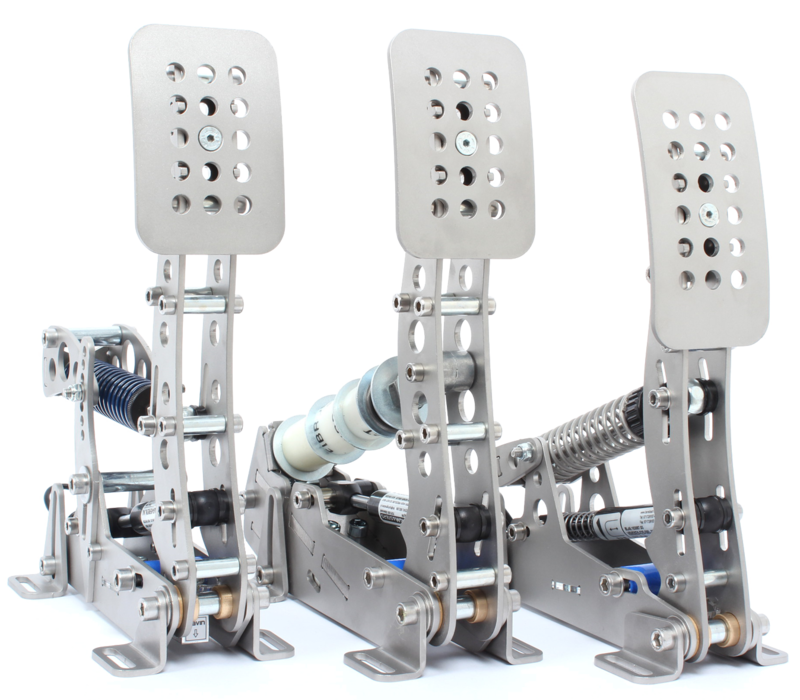 Direct Drive offers an enormous amount of incredible feedback at true accurate steering weight as would be in the real racing car. A decent PC, top of the line self build around 3000. If you can't build it yourself NZXT do a pre-built service and it's like 200 bucks. Really well done. Then decide if you want to run VR or single/triple monitors. VR is under a grand, triple monitors depends how big you go. Personally I'd try VR first, if you don't like it (some don't) return it and buy a triple monitor setup. You can go 3x 75'' but you're really just showing of size of wallet vs smaller monitors (as you go larger they need to be further away for Field of View anyways, so utterly pointless). Do you need seat motion? Some Racing teams run it on their factory setup. Most racing drivers at their home setup don't bother. Even F1 drivers will their massive wallets don't. It's like 12K. I really don't see the point if I'm very honest with you. I'd do the above (in fact am doing) minus the motion seat. Spend the rest on a cheap racing car/kart. Can't always go to the track but you can on a sim rig. Great post!!!! very helpful as I'm about to purchase my rig as well. I was thinking of going with the Rseat S1 though instead of the 80/20 rig. Any thoughts? It looks great. I don't know the seat but I'm a little concerned with where the wheel goes, should be fine for a normal wheel but if you intend to use a direct drive I'm not sure if it'll flex or not. 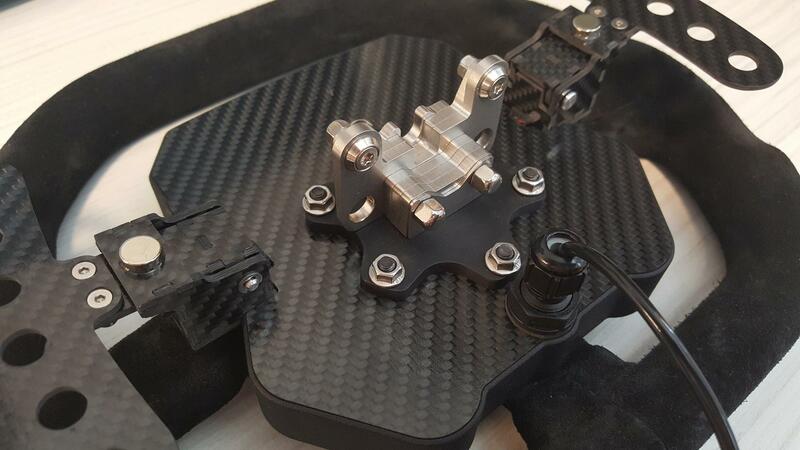 It does support the Fanatec Podium (Direct Drive) wheel so who knows. Seems like it can handle it from this review. furoni, Tu160bomber, Thecadster and 1 other person like this.